Escape from the ravenous man-hunters lurking in the Cannibal scare zone at Universal Studios Singapore’s Halloween Horror Night 8. Witness the destructive forces of nature at Apocalypse: Earth, a scare zone at Universal Studios Singapore’s Halloween Horror Night 8. 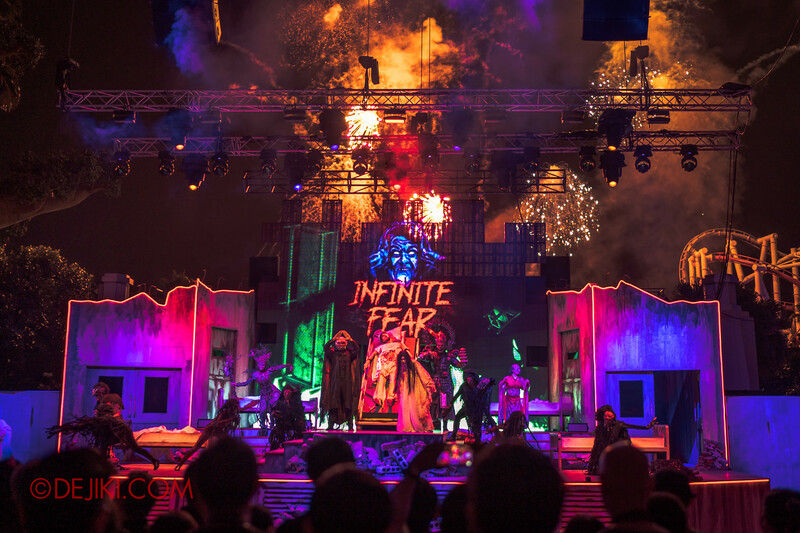 Unmask the secrets of the Killuminati vampire cult at Universal Studios Singapore’s Halloween Horror Night 8.